In the video above, Dr. Mark Geier explains the dangers of the flu vaccine due to a lack of long-term testing. Dr. Geier is NOT anti-vaccine. He is an MD and has a PhD in genetics. He spent 10 years working at the National Institute of Health, and was a professor at John Hopkins University as a geneticist. He is also the author of over 150 peer-reviewed publications. He worked on vaccine safety and efficacy for more than 30 years. He was one of four scientists that worked to replace the DTP vaccine, a vaccine that caused every child to become sick with a high fever at the time of vaccination, with the DTAP vaccine, which is a more purified vaccine and causes illness due to fever in only 3% of those vaccinated. In the video above, he explains that the flu shot causes Guillain-Barré Syndrome, and that the flu shot is not very effective in preventing the flu. 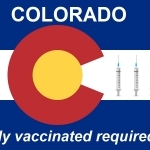 He also explains that the CDC does not follow the law for vaccines in requiring long-term safety testing for the influenza vaccine like they do with other vaccines, as it is impossible to test a vaccine that changes every year. So the flu vaccine is basically an experimental vaccine that they want to give out to 300 million people every year. There are also no studies showing the safety of giving the flu vaccine to the same person every single year. However, Dr. Geier points out that the CDC is in the business of distributing flu vaccines, because they represent 300 million doses per year, whereas all the childhood vaccines together only number 20 million. 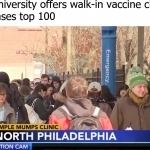 Dr. Geier goes on to explain that flu is “the wrong thing to vaccinate against” because you have to keep re-vaccinating against it every year, unlike childhood infectious diseases, such as smallpox, that are only vaccinated for once. 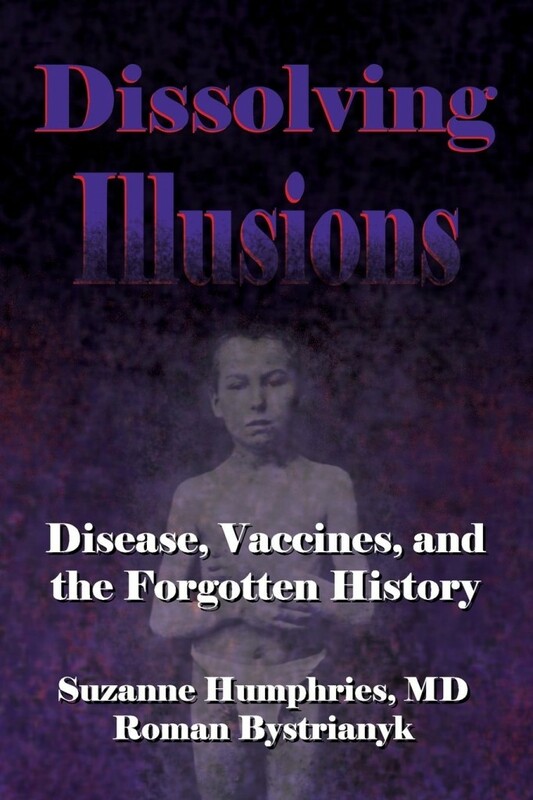 Dr. Geier points out how ridiculous it is spend billions of dollars on a vaccine that might, at its best, save about 50 lives a year, when there are far more serious problems causing death that are more worthy of that kind of expenditure. Mandatory Flu Vaccines for Healthcare Workers Violates HIPAA Law in the U.S.
Dr. Karen Sullivan Sibert, MD, points out that the government mandate in Los Angeles County for healthcare workers who refuse to take an annual flu shot to wear a mask while on duty violates the HIPAA privacy law. She points out that hospitals are not requiring patients’ visitors and families to provide evidence of flu vaccination or wear masks, though they go in and out of patient care areas at will. 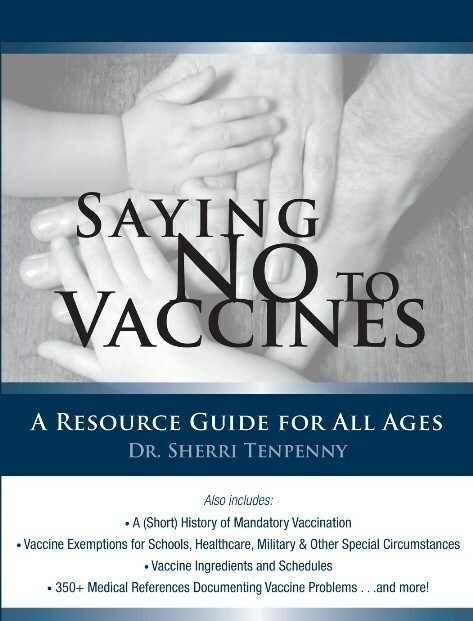 Dr. Sibert, it should be noted, is not anti-vaccine, but pro-vaccine. Read More.